I have always been an avid admirer of Gothic architecture. 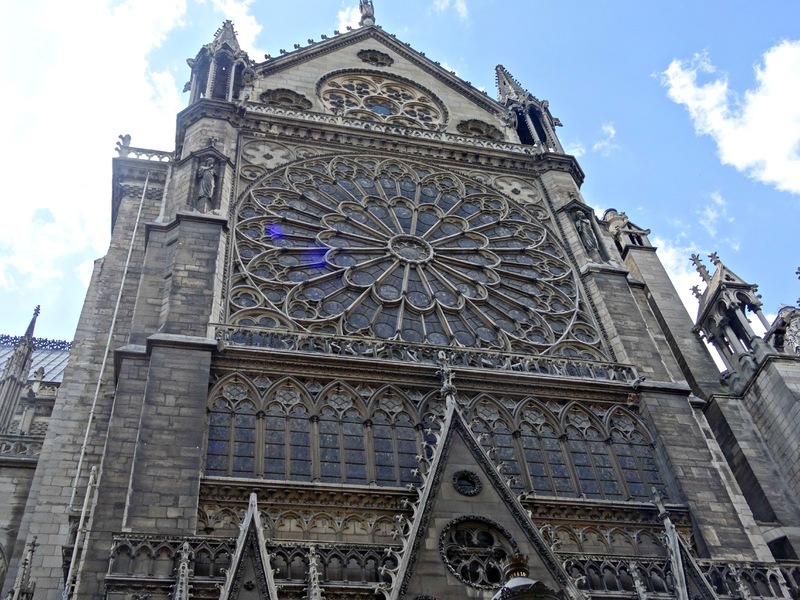 Naturally, I was very impressed by the historic grandeur of the medieval Notre-Dame. 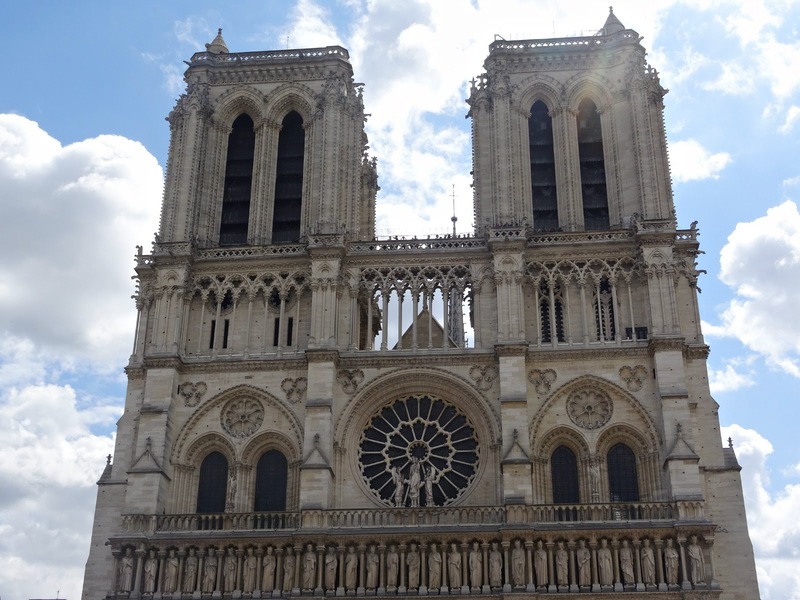 I toured the cathedral with my family back in the summer of 2015, and the memory of our visit started to fade over the years. 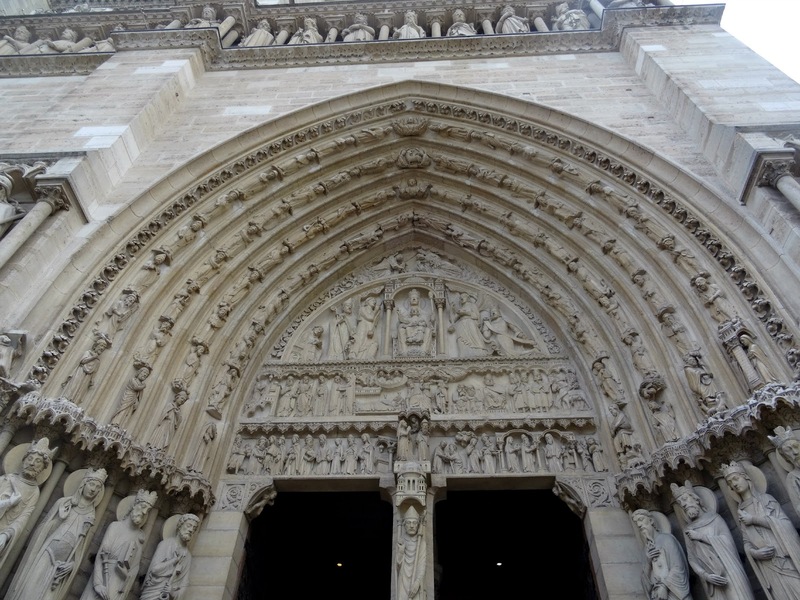 I did not consider posting my personal pictures of the cathedral until very recently. 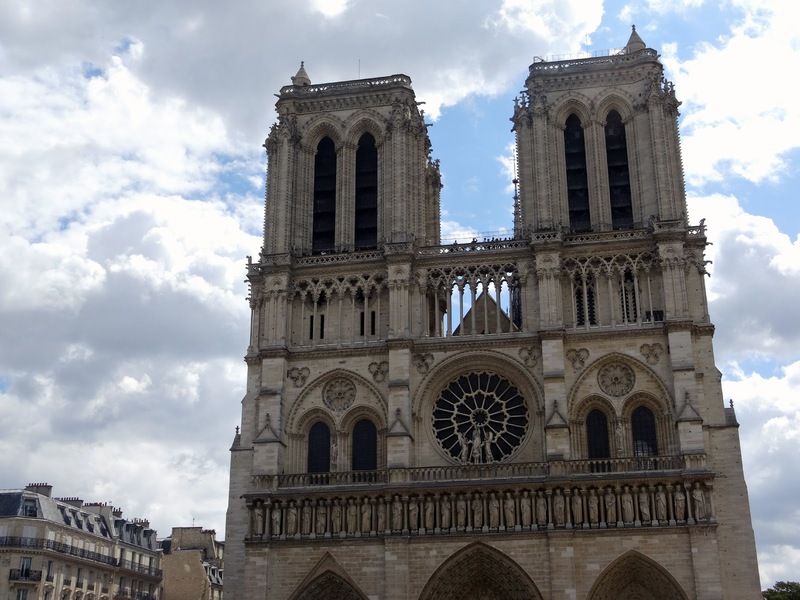 It was so shocking to hear about the unforeseen fire that practically consumed all of the Notre-Dame Cathedral today. The firefighters at the scene sadly admitted that they may not be able to save the precious historic symbol of Paris. 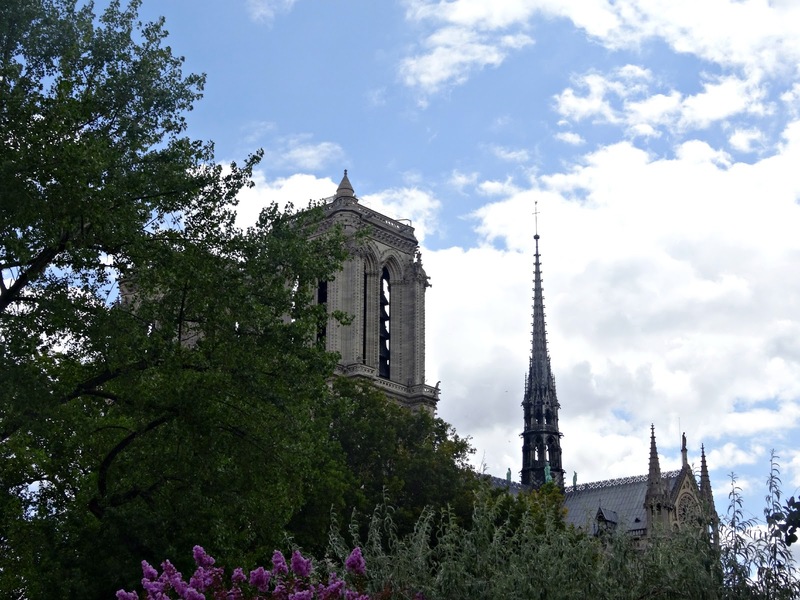 To give a tribute to the cathedral’s unparalleled beauty, I would like to share with you some of the pictures from my family vacation in 2015. 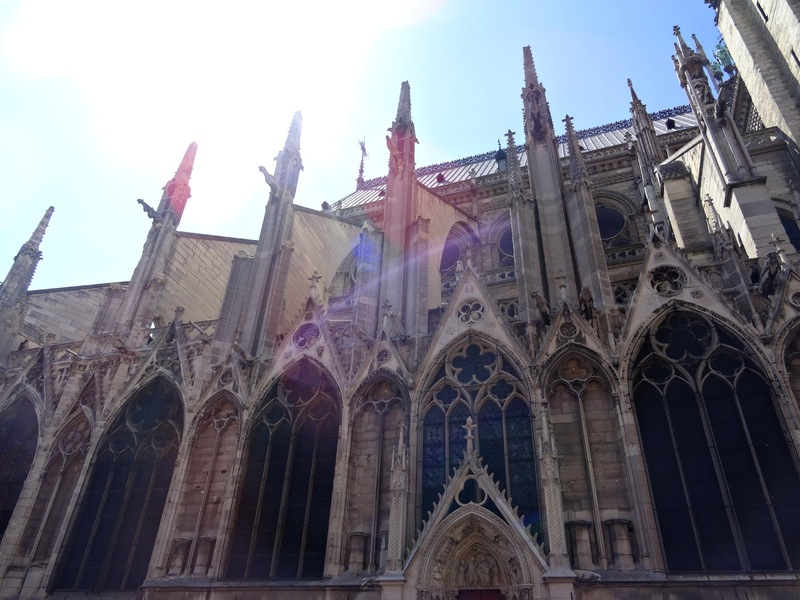 I’m sure that the cathedral’s French Gothic architecture will dazzle you as much as it did for me a few summers ago! Do you think there’s any chance of the cathedral still being saved? Let me know your thoughts and reactions in the comments below!